Tampa Criminal Defense Attorney Ron Frey has represented individuals and organizations with respect to cases involving surveillance, alleged crimes and digital evidence for more than 15 years. As technology continues to impact every aspect of our life and grow in an exponential fashion, the amount of digital evidence in any given legal matter has been inflated to degree that sometimes seems unmanageable. Attorney Frey has been involved in a number of cases in federal and state courts that involve multiple terabytes worth of data and digital evidence. Although cases that involve significant amounts of digital evidence and data present unique challenges, they also offer unique opportunities. An avalanche of data received within a discovery exchange may seem, at first, to indicate evidence of guilt or liability. However, more often than not, much of the data turns out to be redundant or irrelevant. The prosecution would never be able to introduce terabytes of data to a jury. Rather, only a sliver of the whole will be presented. Through a thorough investigatory process, it is possible to determine what is relevant and most likely to be introduced during trial. Tampa Computer Crime Lawyer Ron Frey has handled a multitude of cases involving surveillance footage over the last decade and a half. 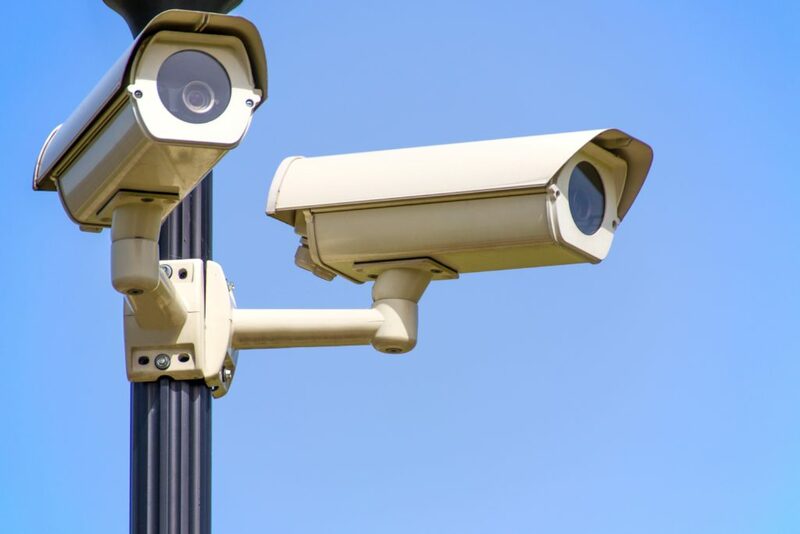 He has watched as the technology has advanced from grainy single angle black and white CCTV recordings, to the modern body worn cameras and high-definition surveillance cameras that are prevalent today. In order to learn more about Surveillance, Crime, and Digital Evidence, The Frey Law Firm presents the following video wherein Attorney Frey explores the impact technological advancement has had upon the criminal justice system and society in general. Contact The Frey Law Firm, LLC today for a free initial consultation with a Computer Crime Lawyer. Take action.